Sigmund Freud worked mostly with adults, helping them to reconstruct their early years through the traces that remained after repression had taken effect. By contrast, Anna Freud was mainly interested in working with children. Several psychoanalysts had experimented with child analysis prior to Anna Freud. The first practicing child psychoanalyst was Hermine von Hug-Hellmuth, who published an article on “Play Therapy” in 1913. Carl Jung, Lou Andreas-Salomé and Sándor Ferenczi had all worked with children. But it was Anna Freud who first systematised and refined child psychoanalysis into a distinct form of therapy. Anna Freud thought child analysis should stick to the basic theories of psychoanalysis, but should be distinct as a mode of therapy. She argued that children should only be analysed when they reached the latency period, which begins around the age of six. Before that, she thought it best to focus on the child’s environment so as to support their psychosexual and emotional development, and prevent neurosis from taking root. Anna Freud emphasised the importance of establishing a strong therapeutic alliance with child patients. She was sensitive to the fact that that unlike adults, who usually seek analysis voluntarily, this is rarely the case with children. This preliminary stage was intended to gain children’s attention and trust before conducting any therapy with them. A fundamental principle of Anna Freud’s work is that every child should be recognised as a person in his or her own right. She was interested in creating a therapeutic alliance in accordance with each child’s specific needs. In one case, she helped a boy to write down his stories. In another, she knitted clothes for a girl’s doll. Anna Freud hardly ever used a psychoanalytic couch when working with children. 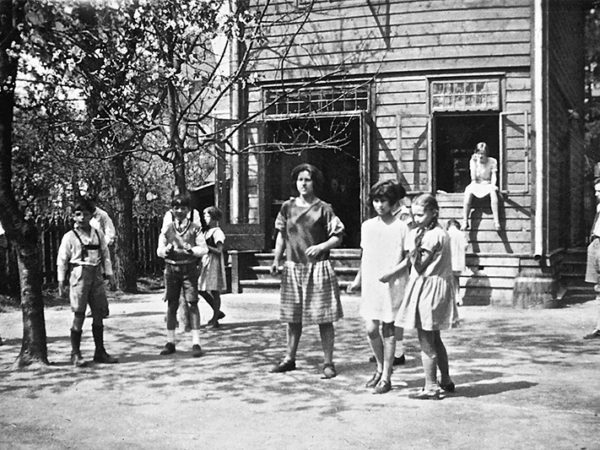 She recognised that children struggle to keep still and focused, and that they could only be expected to engage in free association to a very limited extent. Instead, she allowed her child patients to move about completely freely in the treatment room: if a child romped around on the carpet, she would do the same! She also made drawing materials readily available, and encouraged children to use them. These drawings were regarded as important means of expression, every bit as significant as the spoken word. 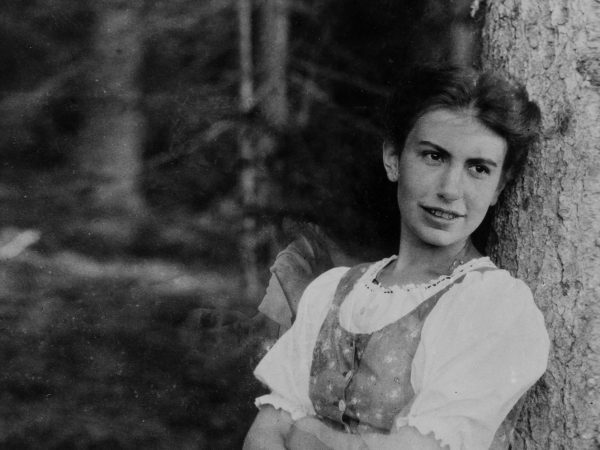 In 1914, Anna Freud started a teaching apprenticeship.